Our chapter is responsible for a considerable trail literature. Crossroads members produce a number of publications in the chapter's name such as our many trail guides. These have often accompanied field trips to the area described. And, many of our members are prolific writers and editors in their own right, producing a steady stream of worthwhile books to sate the appetite of inquisitive history buffs and trail enthusiasts around the world. In many cases these publications are available through the online OCTA Bookstore and where possible we provide appropriate links. Some of the proceeds of the bookstore's sales of Crossroads publications are returned to our chapter and help support our many preservation activities. Purchases from Amazon.com through the Crossroads Web site also return a portion of the selling price. If you are aware of other publications by Utah Crossroads members that have been missed, please contact the Utah Crossroads Webmaster. Please note: Each of the links will open in a new window so you don't lose track of this page. A modern day road guide for following the five major Utah emigrant trails: Bidwell-Bartleson Trail, Hastings Cutoff, Hensley's Salt Lake Cutoff, Pioneer (Mormon-Donner) Trail and Spanish Trail, while traveling along today’s highways. 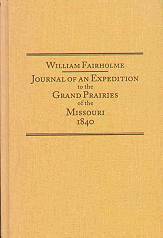 Provides historical background and excerpts from pioneer journals. Authors are Steven K. Madsen, Roy D. Tea, Jack B. Tykil, Rush Spedden and Will Bagley with a Selected Bibliography by Harold Schindler. Contains an index, maps and photos. Crossroads Chapter Spring Field Trip; Quotes from diaries; maps. From Donner Spring to the Humboldt; 40 pp, maps, including detail of a map by T. H. Jefferson. Army of Israel compiles dozens of first-hard accounts and other primary sources to tell the story of the most unique command in U.S. military annals and its larger role to the conquest of California and opening of the West, including the blazing of such routes as the Southern California Trail, Cooke's Wagon Road, Mormon-Carson Pass Emigrant Trail and the Salt Lake Cutoff. Forgotten Kingdom tells of Mormon efforts to establish in Utah an independent theocratic Kingdom of God and of the resulting struggle with national republican ideology, Mormon opponents within and outside of Utah, and the federal government. Winner, Westerners International's Book of the Year Award, 1998. "neither faith promoting nor Mormon bashing . . . simply a well-written, informative . . . history of Utah before state-hood. "—Denver Westerners Roundup. Azariah Smith wrote one of only two contemporary eyewitness accounts of the discovery at Sutter's Mill in January 1848 that touched off the massive population shift known as the Gold Rush. 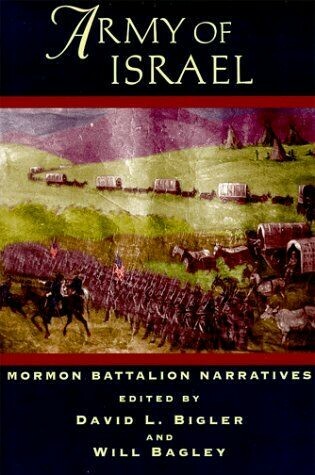 Smith, at eighteen a member of the Mormon Battalion, also recorded the experiences of this far-command, including its march across Sonora to blaze the Southern Route to California and opening of wagon roads over the Sierra Nevada and Salt Lake Desert. A collection of documents about the Donner Party, with biographical sketches of the authors and annotations. Includes works by J. Quinn Thornton, Lilburn W. Boggs, Mary Ann Graves, H. A. 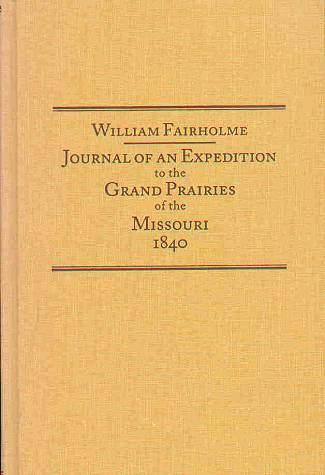 Wise, J. Ross Browne, Eliza W. Farnham, William C. Graves, F. H. McDougall, James F. Reed, William McCutchen, Jacob Wright Harlan, Virginia Reed, and Lovina Graves; also a roster of Donner Party members, maps, portraits of authors, bibliography, and index. Companion volume to the PBS special. 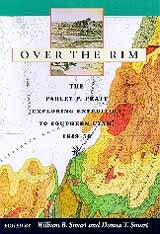 Over the Rim is the first book about an important but little-known expedition sent by Brigham Young to explore southern Utah. Led by Mormon apostle Parley P. Pratt, the party traveled from Salt Lake City south across the rim of the Great Basin to the Virgin River near future St. George. They brought back to Mormon leaders their first detailed portrait of the country to the south that the church planned to settle. This is a Historical Driving guide along 33 miles for California State Highway 88. There are 36 photos and 7 maps. The book directs the reader to numerous spots where one can hike on the Emigrant trail and see the evidence where the wagons went 150 years ago. The book has been well received and is being prepared for its third printing. Softcover: Wagon Wheel Tours, Pub., 1998 2nd Ed. The only full biography of a giant of the American fur trade of the early 19th century, his career spanned almost the entire period of the trade, from 1814 to 1850. Described as having "a corpus round as a porpoise," and as "adipose and rotonde - larding the lean earth as he walks along" as a comparison to Falstaff. 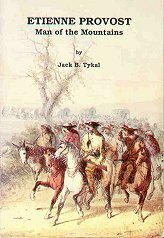 A journal of a hunting expedition to the plains of today's Kansas written by a 21-year-old Lieutenant in the British Army, stationed in Montreal. 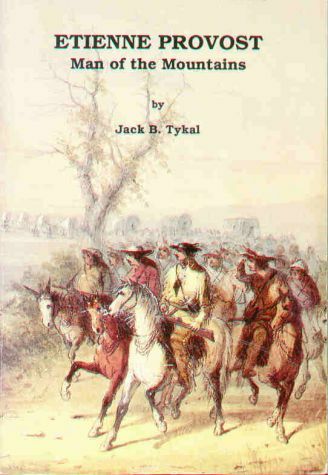 A fascinating insight into mid-19th century America as he traveled with his party from Montreal to St. Louis, via Chicago, and then along the Santa Fe Trail as far as present Larned, KS. He returned via the Ohio River, Pittsburgh, Philadelphia and New York.